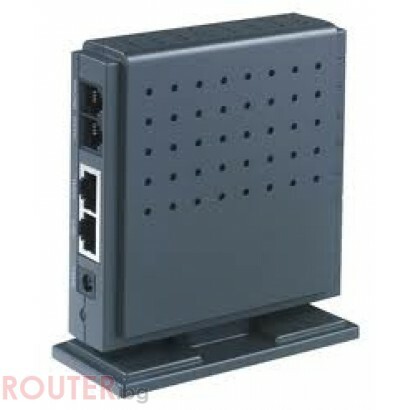 Atcom AG-188N series voice gateway is an Internet based one port voice gateway. AG-188 series adapts multi voice control protocols and voice compression codec to directly convert analog voice into IP packet for internet transport, thus effectively using the existing bandwidth to provide PSTN quality voice service. 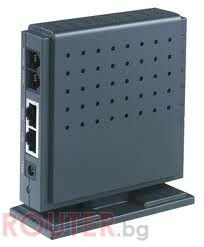 AG-188N series voice gateway is an Internet based one port voice gateway. AG-188 series adapts multi voice control protocols and voice compression codec to directly convert analog voice into IP packet for internet transport, thus effectively using the existing bandwidth to provide PSTN quality voice service. AG-188N series one port voice gateway supports SIP, and IAX2 protocol, offering one 10/100Mbps Ethernet interface, one RJ11 telephone interface, one built-in router and lifeline port. AG-188N is small and can be widely used in SOHO, small office and enterprise branches.